100% Mercerized cotton - Long staple Egyptian cotton is the best in the world! Low lint for happy quilting/sewing! The 50 weight is the finest of the Mako threads and is very smooth and strong. 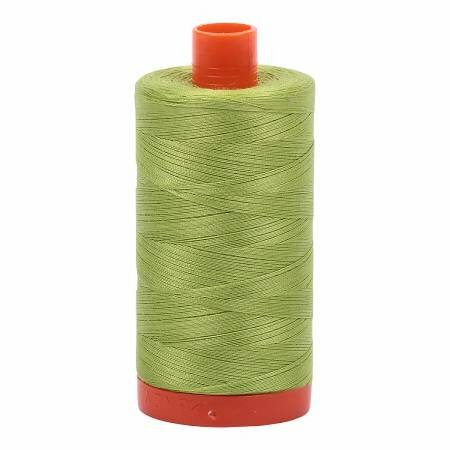 Aurifil 50wt thread is so versatile and can be used in hand and machine sewing/quilting projects. Address: 8386 N. Main St.